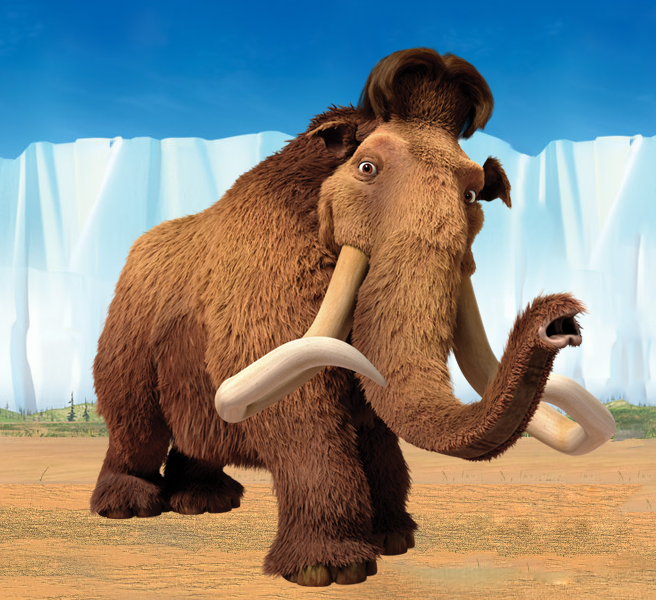 Ice Age 4 latest installment opens today and people need to freshen up their memories about the characters from the herd we all loved since 2002. 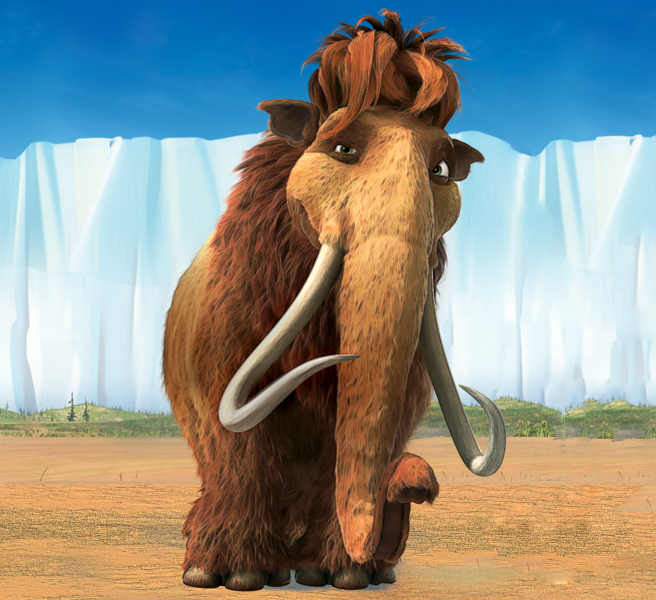 Here is a character round-up for Ice Age 4: Continental Drift. 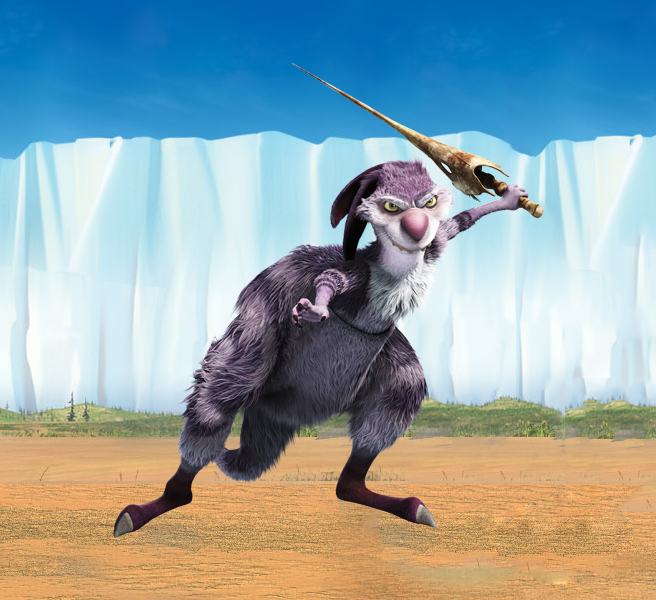 When Scrat finds a treasure map, he becomes a world explorer and embarks on his biggest adventure yet. 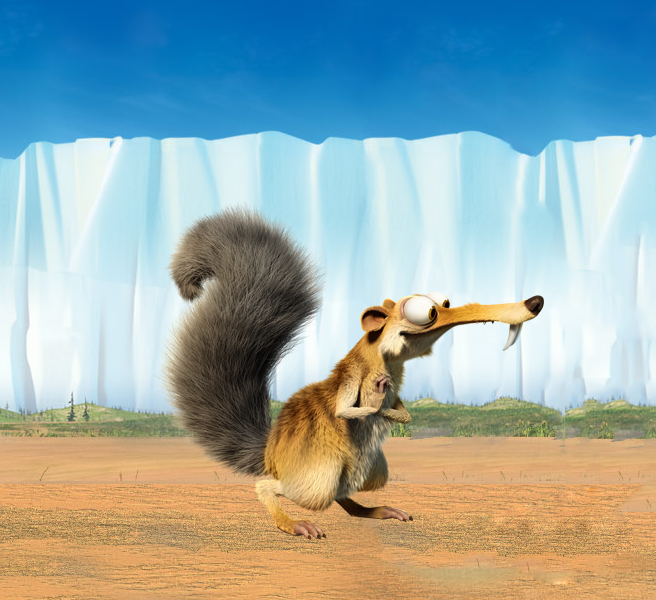 Classic Scrat comedy ensues as Scrat painfully searches for the greatest nut treasure in recorded history. 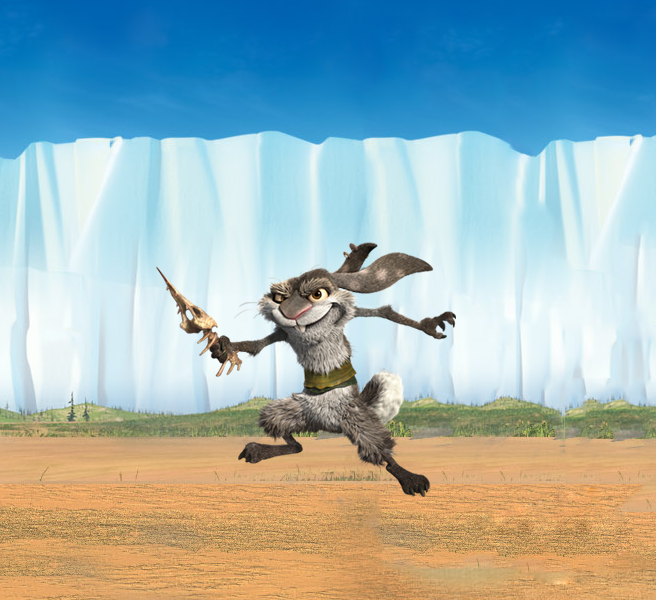 But like any other sequels. 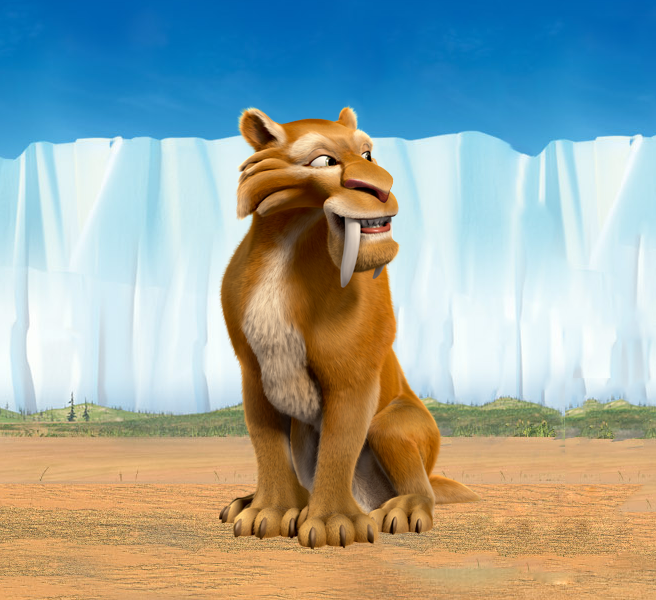 New movie, new characters. 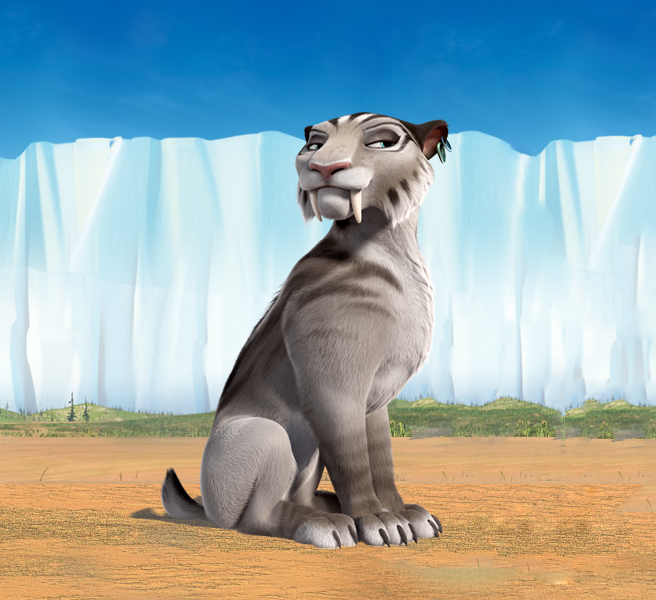 Here are the new characters to be introduced in Continental Drift. So there you have it. 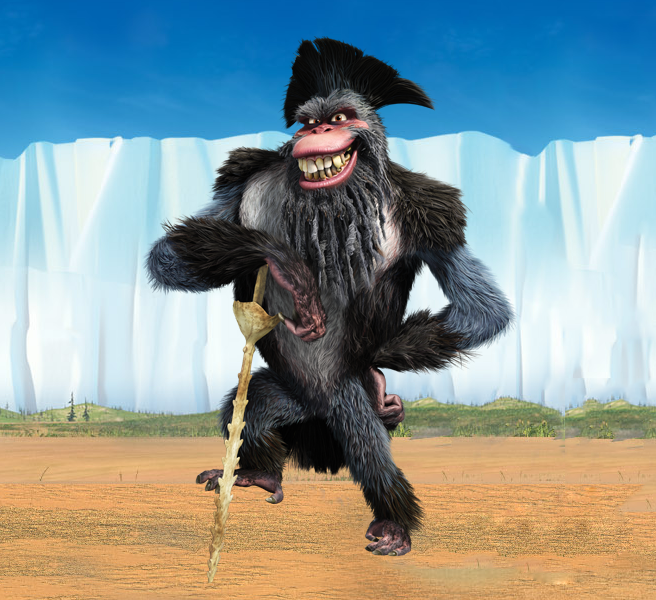 The friends and foes you will meet when you finally decide to see ice Age 4: Continental Drift. 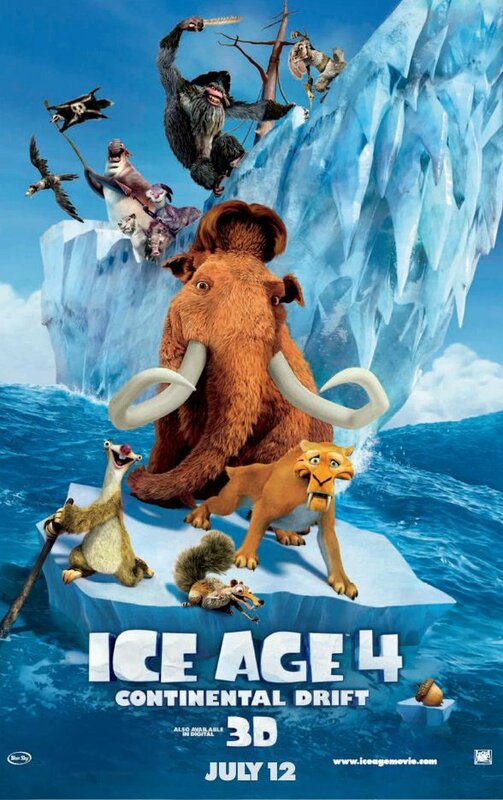 Saw it several days ago and just like the first 3 movies, I enjoyed it a lot. What is good about this franchise is they managed to preserve what makes the movie enjoyable and fun without us audience getting tired of the usual ingredients. 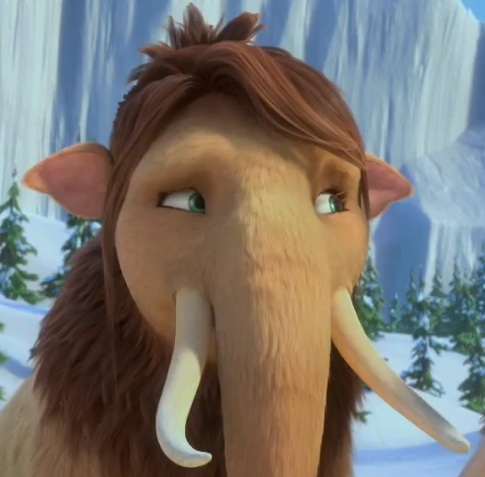 Sid's humor is still funny, Diego's machismo is still heroic and Manny and Ellie's chemistry is still glowing. All of those things that makes the franchise a success is still there. 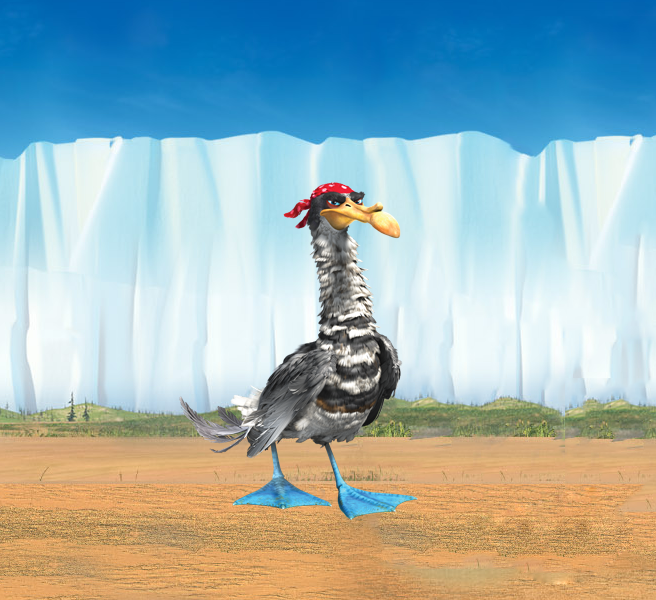 And yes the trouble maker Scrat will definitely make your day worthwhile. 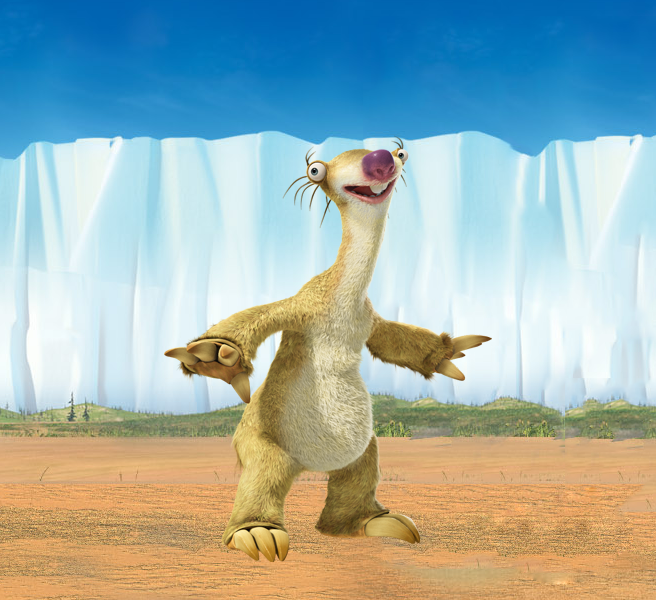 Ice Age 4: Continental Drift is now showing in cinemas nationwide from 20th Century Fox to be distributed by Warner Bros.